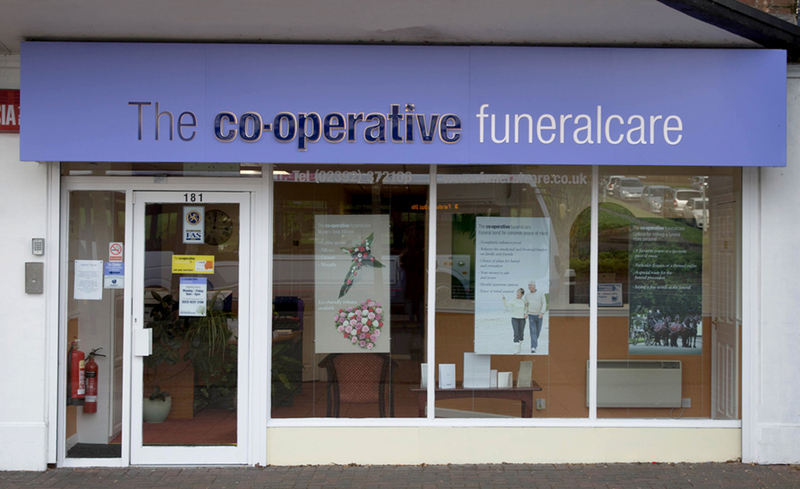 The Co-operative Funeralcare Paulsgrove is located in a small parade of shops on Allaway Avenue on the opposite side of the green to St Michael and All Angels Church. Free parking is available on the roads near to the funeral home, including disabled parking bays. The charity partner for the Paulsgrove funeral home is City of Portsmouth Athletic Club. The community group is raising funds to build a storage/office space for the athletics club and to purchase equipment. The Co-operative Funeralcare has an active role in the local Paulsgrove community by supporting good causes through our Love Your Neighbourhood programme and fundraising for their local charity partnership. If you would like to find out more about our Love Your Neighbourhood programme, pop into your local funeral home and speak with one of our friendly co-ordinators.